Hanoi (VNA) – The Binh Son Refining and Petrochemical Company (BSR), a subsidiary of the Vietnam Oil and Gas Group (PetroVietnam – PVN), grossed over 112 trillion VND (4.83 billion USD) in revenue in 2018 thanks to the production and sale of over 7 million tonnes of its products. According to the company’s financial report, the BSR contributed over 11 trillion VND to the State budget and earned a profit of 3.6 trillion VND. The total assets of BSR were 60.5 trillion VND mid-year, which reduced to 51.8 trillion VND by the year’s end. Notably, its debt payment decreased from 29.6 trillion VND to about 20.6 trillion VND, while the equity increased from 30.9 trillion VND to over 31.2 trillion VND. The year 2018 also marked several important events for the company. Notably, on January 17, it became the first unit of the PVN to successfully conduct its initial public offering (IPO) at the Ho Chi Minh City Stock Exchange (HoSE), with over 242 million shares sold to investors, collecting 5.42 trillion VND for the State budget at 53.5 percent higher than expected. On March 1, the BSR shares were listed on UPCOM. On June 21, it successfully organised its first general meeting of shareholders and officially changed into a joint stock company on July 1. 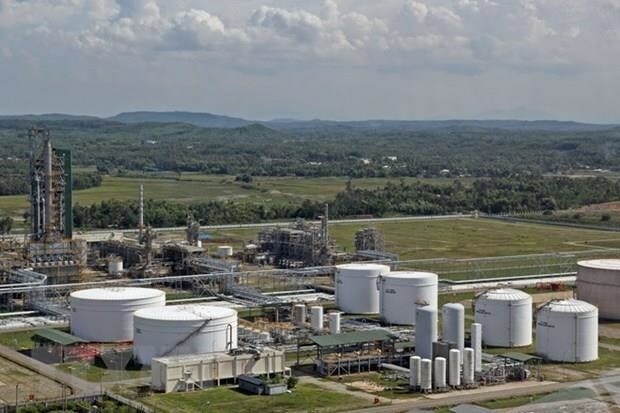 On February 25, 2019, the BSR recorded 20 million hours of safe operation without accidents – a rare achievement that many global refineries would struggle to gain.